There are a number of opportunities throughout the hospital and grounds to remember your loved ones. Plaques can be placed on benches, bird boxes, planters and even insect hotels (availability of these options will vary from time to time). 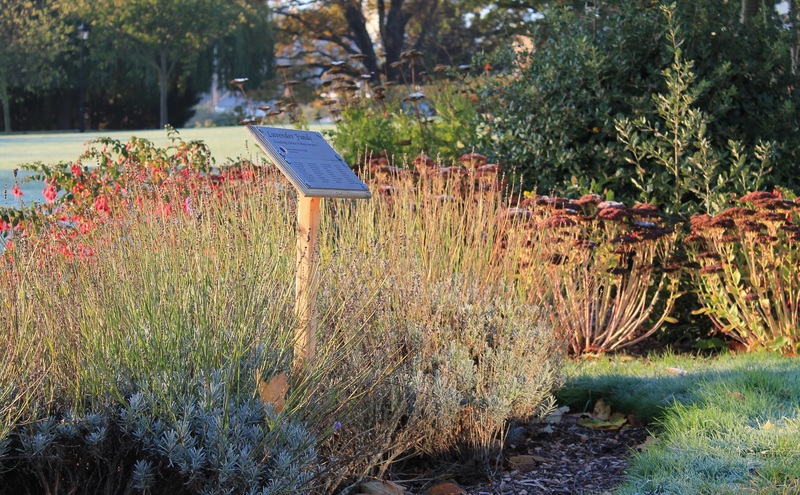 You could plant a lavender bush in our special memorial area with a dedication plaque. In addition to looking lovely, the lavender acts as a great therapy tool for some of our patients. Engrave a silver or copper star in their memory to be placed on our beautiful new feature wall. Plaques and dedications start from as little as £25 and are a great way of launching a new tribute fund in the name of a loved one. To organise a plaque or dedication contact Isabel Barrett on 020 8780 4557 or email ibarrett@rhn.org.uk.